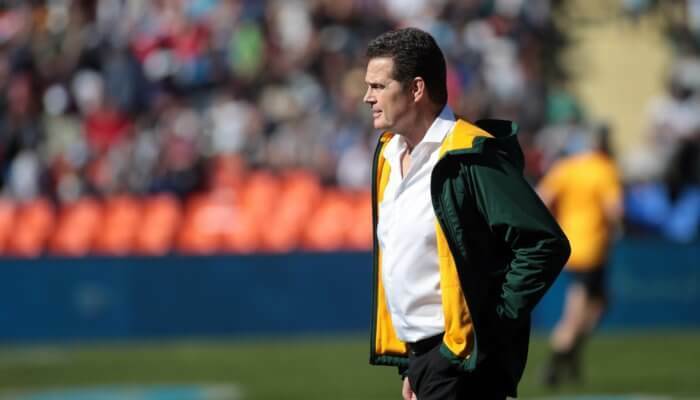 Always vocal on SA rugby’s current affairs, former Springbok coach Jake White believes Rassie Erasmus’ Boks are on the right path for the 2019 Rugby World Cup. In White’s latest column for All Out Rugby, he was full of praise for Eramsus and the improvements that he has made to the Bok outfit. 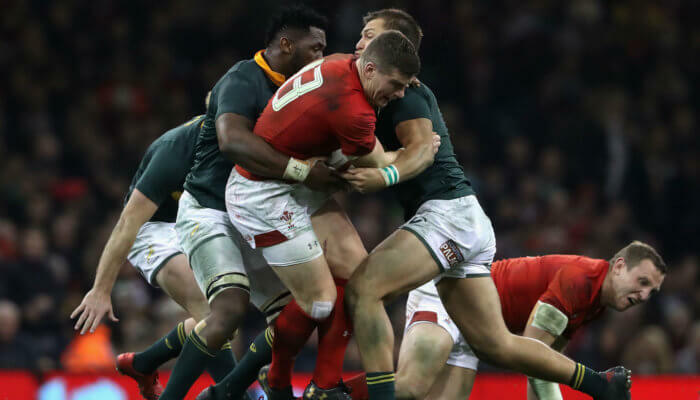 This appraisal comes following a much improved Rugby Championship showing from the Boks, who finished 2nd, beating the All Blacks away from home and then losing to them in the final minute at Loftus, 32-30. 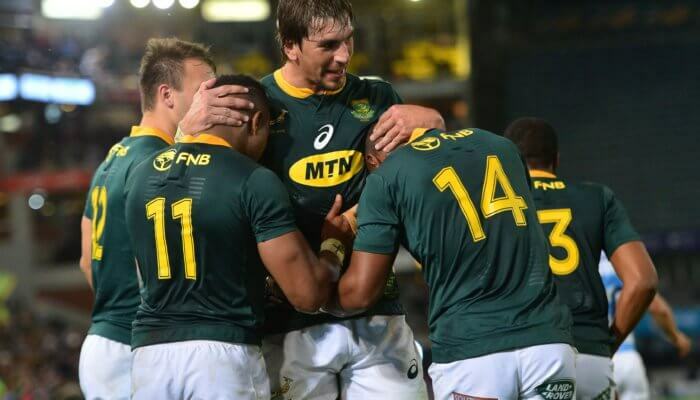 White’s belief is that the Boks and South African rugby have finally turned a corner. 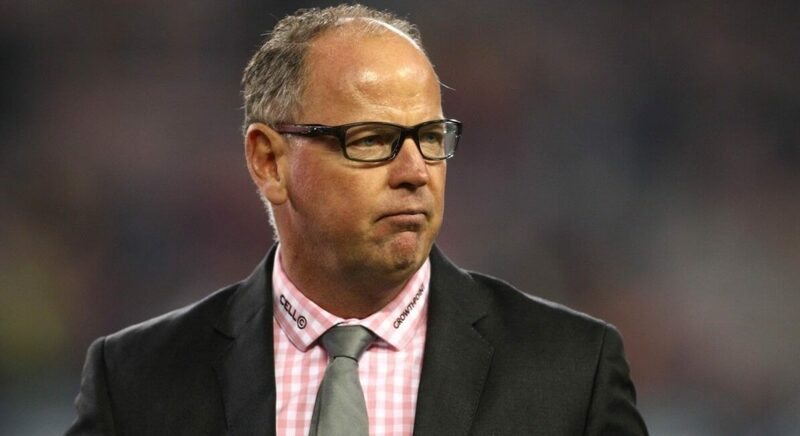 “Six months ago, the New Zealand media would never have questioned the All Blacks, but after what happened in Wellington and Pretoria I read an article where they were talking about the World Cup opener against South Africa being ‘like war’ because whoever loses that match will probably have to face Ireland in the quarter-finals,” wrote White.